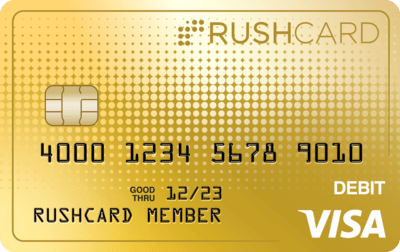 Have friends who might want to try RushCard? Share the wealth today with our referral program! You can refer up to 20 friends per calendar year. That’s up to $600 in cash just waiting to be claimed.14 Hurry, this special offer won’t last forever! Select RushCard Rewards and then Refer a Friend from the menu. Enter your friend’s first name, last name, and email address, then Send Invite. Under My Referrals you’ll see the invitations you’ve sent and the current status.